International Touring Exhibition of Young Media Artists. Three Rooms aims to support younger generations of artists working in new media through exhibition-making, residencies, and other related projects or events. 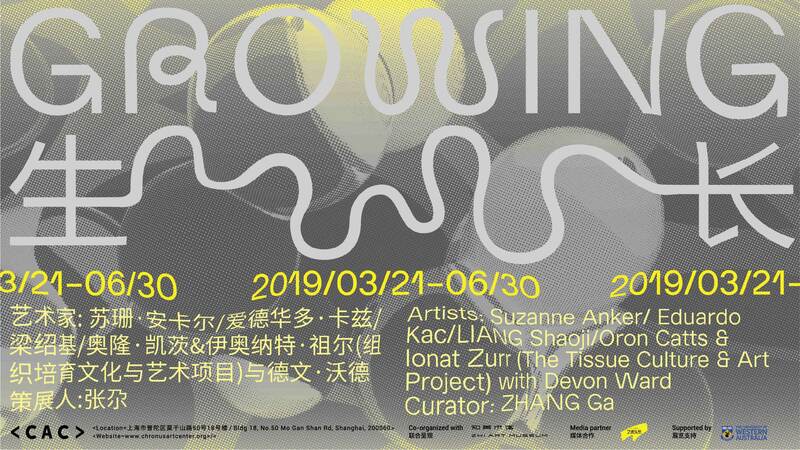 Based upon the new media art ecologies of China, Germany and Korea, Three Rooms promotes young artists’ experimentation and practice to gradually construct a systematic global archive for new media artists. Furthermore, in providing relevant research and a series of educational programs surrounding media art, the project is devoted to building a two-way communication mechanism between professionals and the public, in hopes of forging an organic and interconnected international community. 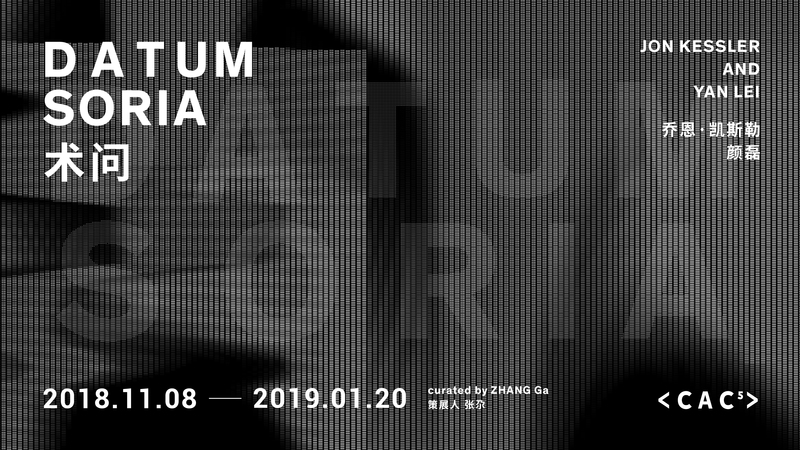 Nominated respectively by GENG Jianyi, LU Mingjun, SUN Dongdong and WANG Xin, this exhibition showcases works by ten young media artists, including DENG Yuejun, LU Yang, MIAO Ying, SHEN Xin, WANG Yuyang, WangNewOne, aaajiao, YANG Jian, ZHANG Lehua and ZHANG Wei. 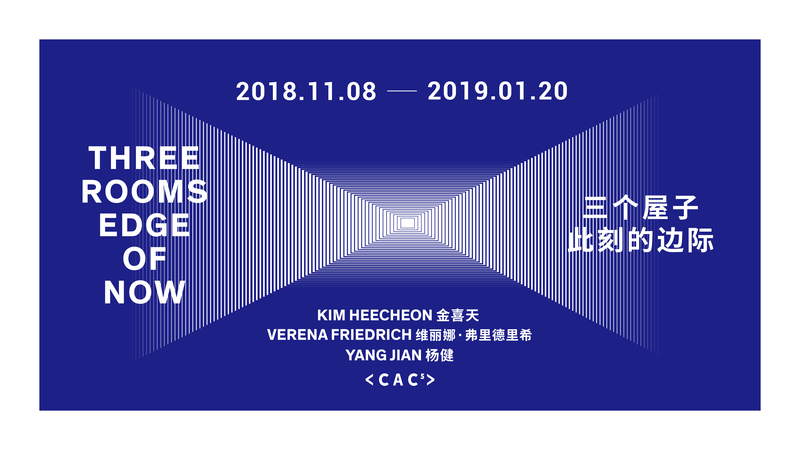 The works in the exhibition range from kinetic sculpture to performance based installation, video to net art, providing a glimpse of China’s present-day media art landscape. The exhibition is also accompanied by diverse forms of public programs to further respond as well as contribute to current discussions about contemporary media technologies and the new potentials of artmaking. 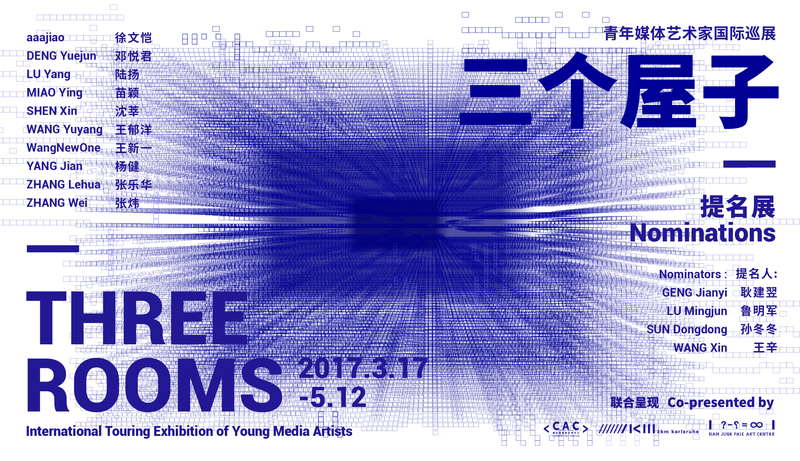 Three Rooms is an initiative co-organized by Chronus Art Center (China), ZKM | Center for Art and Media (Karlsruhe, Germany) and Nam June Paik Art Center(Korea). Born in 1985, Shanghai, China, currently lives and works in Shanghai, China and Spain. He graduated from the New Media Art Department of the China Academy of Art in 2008. 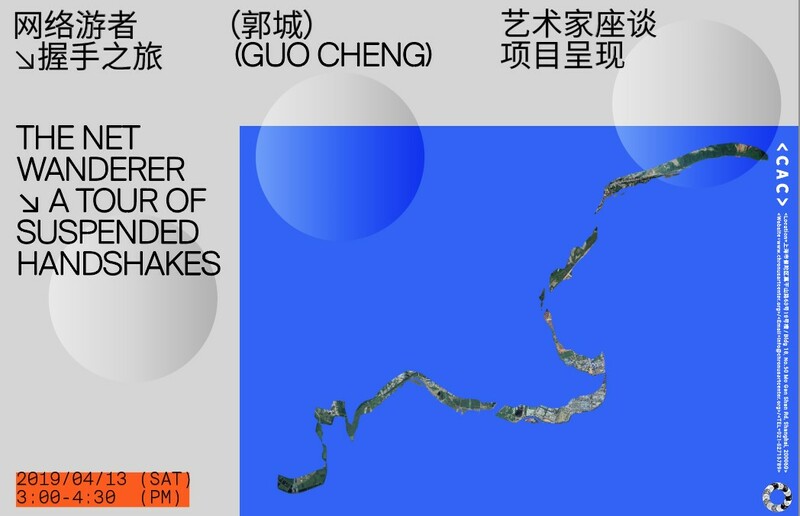 ZHANG's work combines painting, video, and performance. He is adept at sensitively and deftly seizing on certain rudimentary glimpses of the overlooked in everyday life. This may give his work the impression of being casual and perfunctory, to the point where this even gives off a false impression of being flippant and frivolous. In fact these impressions are all ‘intended’ by the artist, and constitute part of the logic underlying his work. Animation artist, graduated from China Academy of Art in 2008. Since then he began to work on experimental animation while making use of various media and materials such as painting, photography and photo collage in combination with moving images. His current practice is focused on research and production of stop-motion animation and theatrical performance. Born and based in Shanghai, graduated from the China Academy of Art in 2010. Using a variety of media: video, installation, animation, and digital painting, game, the artist unflinchingly explores existential issues about the nature of life and where it resides. Armed with an overlaying mix of strategies taken from science, religion, psychology, neuroscience, medicine, games, pop culture and music, among others. Born in 1962, Zhengzhou, Henan Province. Graduated from the Oil Painting Department of the Zhejiang Academy of Fine Arts (now China Academy of Art), GENG works and lives in Hangzhou. As one of the founding members of China’s earliest conceptual art group, “Pond Society”and through his art practice, GENG Jianyi continues to push the boundaries and development of Chinese contemporary art. In 2012, Geng Jianyi received the “Award of Excellence” of the China Contemporary Art Award. Obtained his PhD in History from Sichuan University (2011). LU is currently Associate Professor of Art History at College of Art, Sichuan University. LU’s research interests include history of modern and contemporary Chinese art, and art historiography in Europe and America since the 1960s. His recent books include Writing and Narrating of Vision: The Vision of History and Theory (2013); Visual Cognition and Art History: Michel Foucault, Hubery Damisch, Jonathan Crary (2014); and On Meta-Painting: An Art Institution and Cognition of Universality (2015). He is also the Robert H. N. Ho Family Foundation Greater China Research Grant 2015 Grantee. Born in 1977, Nanjing, China, SUN Dongdong is a curator, critic, and freelance writer. He graduated in 2001 from the Nanjing University of the Arts with a degree in Fine Arts. In 2005, he received his MFA in Art History from the Nanjing University of the Arts. Since 2001, he has been involved in criticism and curation of Chinese contemporary art. In 2009, he began working at LEAP magazine as a senior editor, covering scholarship and exhibition reviews. In 2014, he was invited as one of seven members of the Pinchuk Art Foundation’s Future Generation Art Prize selection committee. SUN Dongdong currently lives and works in Beijing. Curator and researcher based in New York. Graduate from Columbia University’s MA program majored in Art History. She has worked as a special exhibition researcher at the Metropolitan Museum of Art on projects such as Ink Art: Past as Present in Contemporary China (2013). She was the associate curator for Asian Contemporary Art Week 2014 and the inaugural edition of its signature program FILED MEETING. As an independent curator, she has co-organized the panel “Magiciens de la Terre and China: Looking Back 25 Years” with Asia Art Archive at Columbia University, curated the New York solo debut of artist Lu Yang (2014), and presented a critically acclaimed series of exhibition “THE BANK SHOW: Vive le Capital” and “THE BANK SHOW: Hito Steyerl” (2015) in Shanghai. Her writing has frequently appeared on exhibition catalogues (including the 2015 Venice Biennale) and publications such as Artforum, Kaleidoscope, Art in America, Flash Art, the Metropolitan Museum’s blog, Hyperallergic, and Leap. She is currently building a discursive archive of Asian futurisms in contemporary art practice at http://afuturism.tumblr.com, and a PhD candidate in modern and contemporary art at NYU’s Institute of Fine Arts.